Associated Independent Recording (AIR) Studios started in 1969 when George Martin (producer of The Beatles) and John Burgess (his partner) left EMI to establish an independent recording complex in London. Afterwards, it became one of the most successful studio operations in the world. It has excellent scoring stages, studios and mixing rooms. 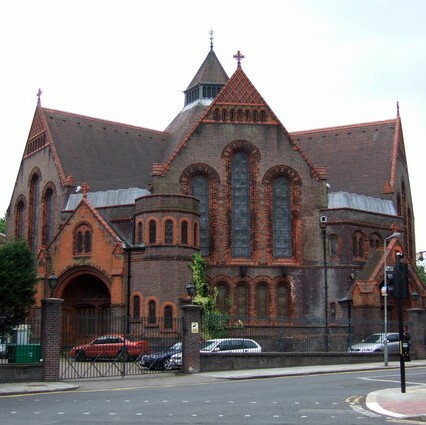 In 1991, AIR studios started at the beautiful Lyndhurst Hall in London. 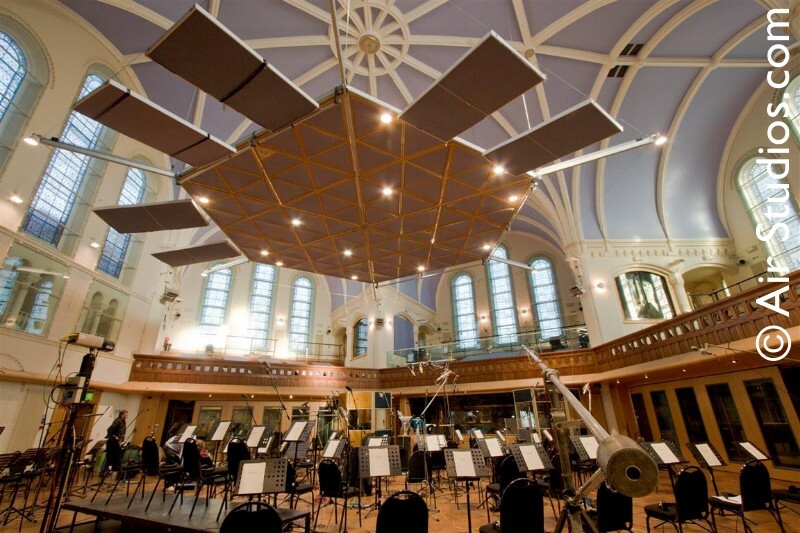 AIR Lyndhurst, London has great facilities for recording film scores, television, post-production, dialogues, sound effects and video games.